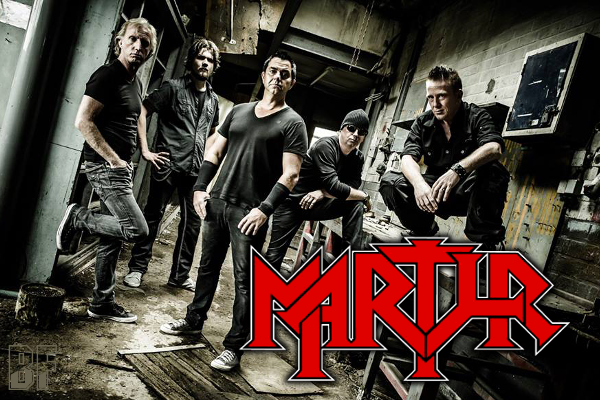 MARTYR is a Heavy Metal band based in Utrecht, the Netherlands, disbanded in 1987 and reunited in 2001 to play the Heavy Metal Maniacs Festival. Since then, the band has been supporting great acts such as Lizzy Borden, Flotsam & Jetsam, Vicious Rumors, Jaguar and Evergrey. 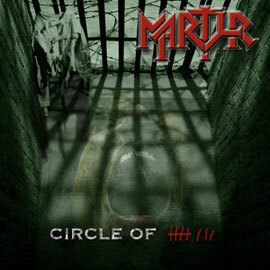 MARTYR has released so far some EPs and Albums and the latest one is 12 track album entitled "Circle Of 8" released worldwide through Metal Blade Records in November 2011. This year, they have done national tours including live shows, international tours in Belgium, Germany, France, Austria, Switzerland, Greece and the UK. Currently they are working on their new album and you will be able to hear it soon. They are offering Heavy / Thrash Metal with strong melodies, speedy riffs and a high skilled playing. If you are a fan of Loudness, Raven, Annihilator, Megadeth, Warlord, Ozzy Osbourne with Randy Rhoads, Pantera and Lamb Of God, you should check out this band.